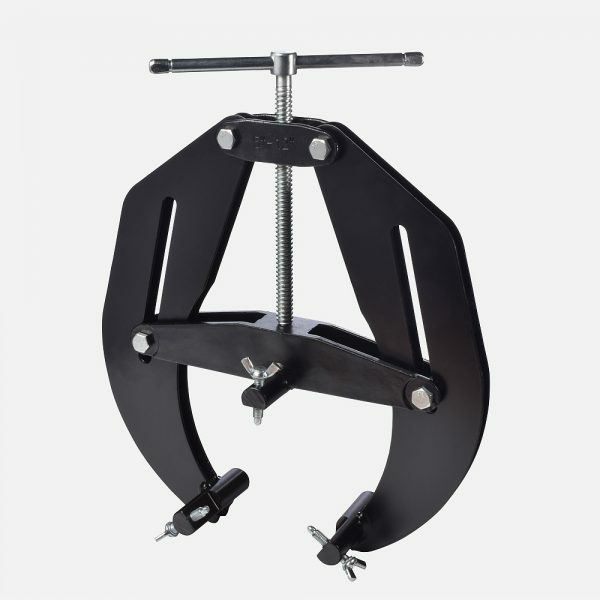 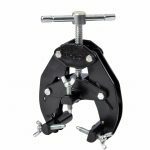 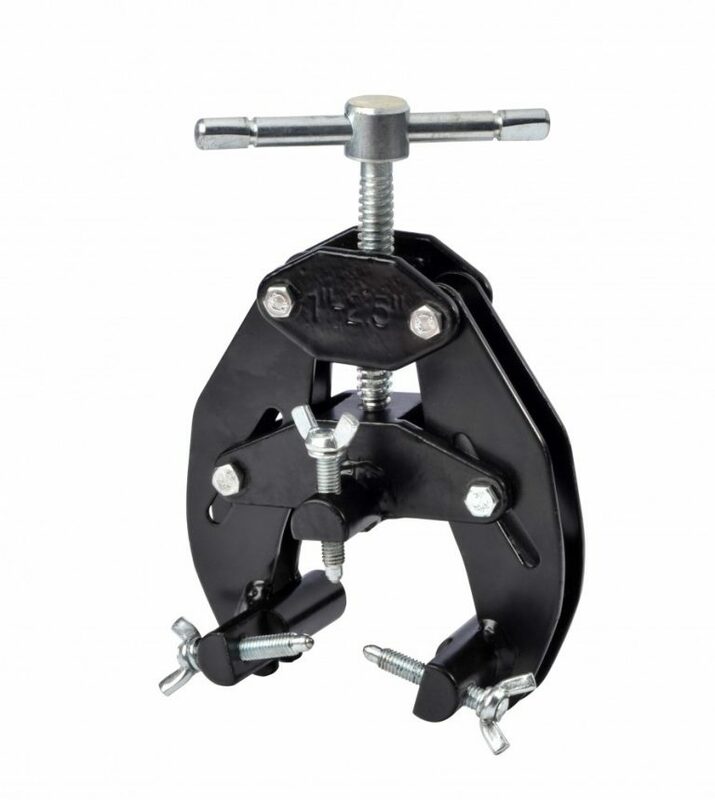 Black Bridge Clamps can be used for the welding of all kinds of materials such as carbon steel, stainless steel, duplex, super duplex and titanium. 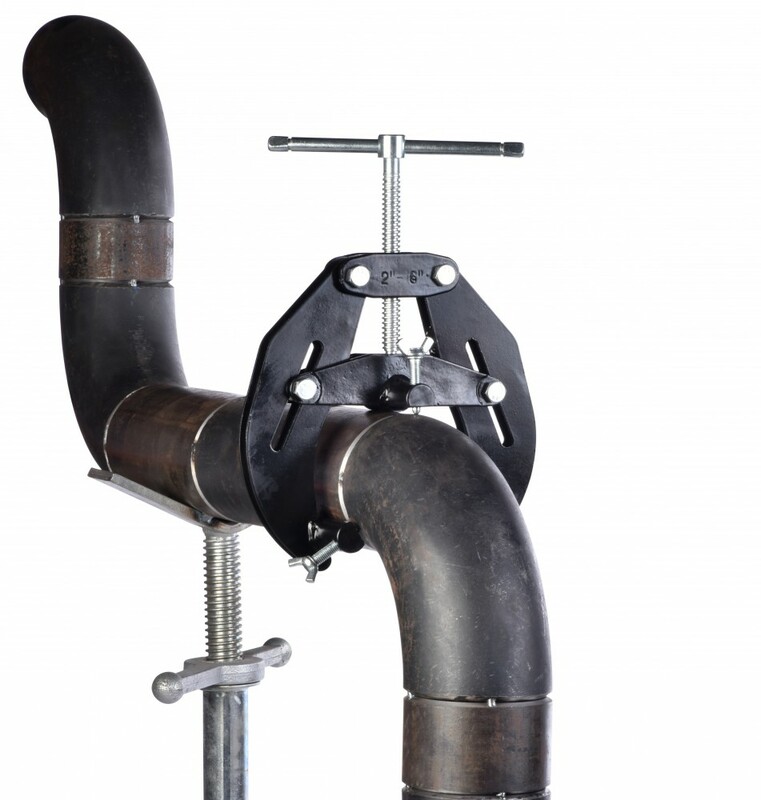 The adjusting screws have stainless steel bearings, thus reducing the risk of carbon contamination and corrosion. 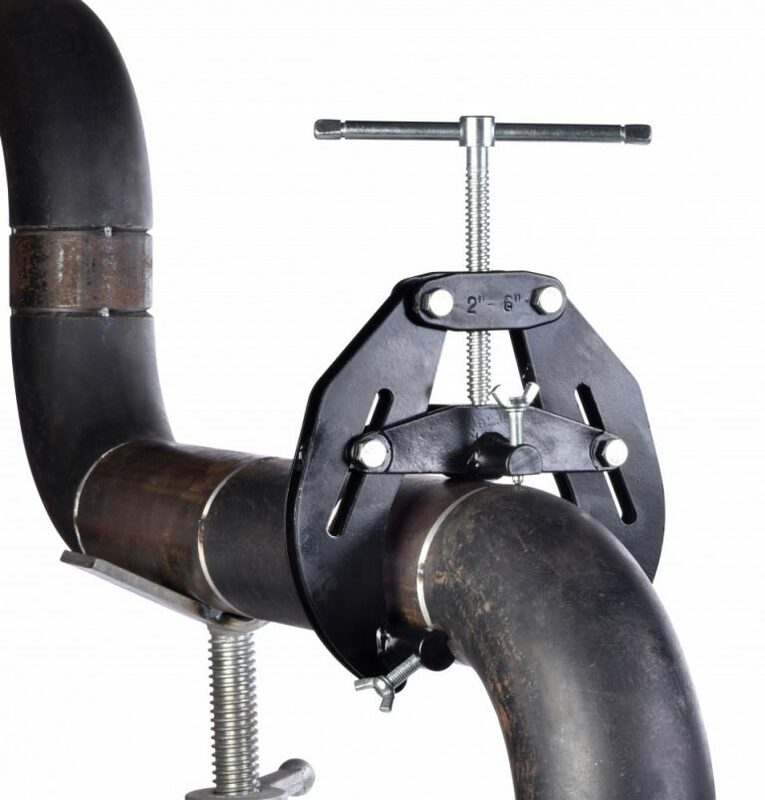 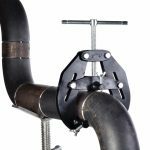 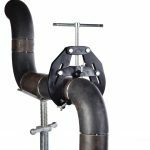 The arms are fabricated from steel which allows a clamping force to meet the requirements for all pipe dimensions within the range of the BB Clamp. The welding of pipe to pipe and pipe to fittings is easily performed with BB Clamp.